Have you ever encountered difficulty managing your mortgage payments, and wondered how you can alleviate some of that financial burden? In this podcast, Scott Kohanowski, Director of the Foreclosure Prevention Project at the City Bar Justice Center, will guide you through filling out a budget form that can help you identify ways to cut back on housing and other expenses, making your monthly payments less burdensome. 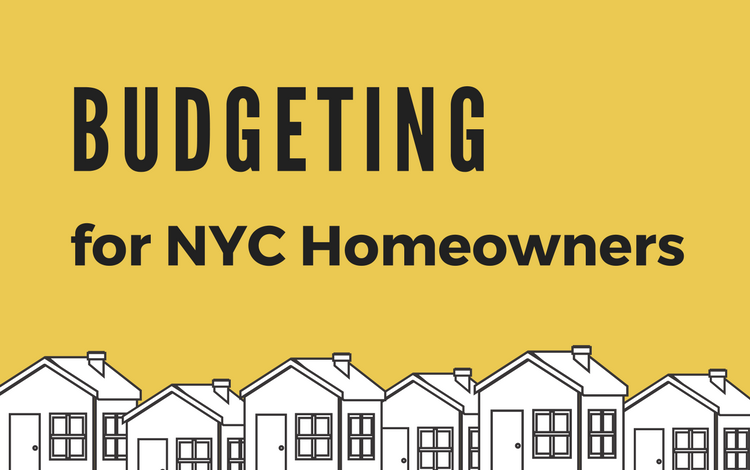 Whether it helps you realize that you are eligible for a property tax credit, identify an unnecessary monthly expense such as a car or cable, or find out that you are overpaying for homeowner’s insurance, this budget form and accompanying audio guide are great resources for all NYC homeowners. Please note, the information provided in this podcast is for general informational purposes only. It should not be considered legal, accounting, financial, or investment advice. You should consult with an appropriate professional to determine what may be best for your individual needs.